Happy Monday MMT Family! It’s been a long first day of the work week for me – how about you? But now, I’m listening to a CD gifted to me by none other than the saxophone/flutist virtuoso himself, Najee. Najee, who’s latest release You, Me and Forever entered the Top 10 Jazz Albums on the Billboard charts and is available everywhere now (including on iTunes and Amazon), was in town earlier this month for a performance – and I had the opportunity to sit with him and ask about the new CD, his favorite pastime, the current state of the jazz genre, and his advice for young musicians. You can check the first part of the interview in my examiner.com article here, but check out his responses to a few of my questions below! “(Music streaming) It’s been a double edge sword. Obviously royalty checks are a lot less (laughs), but on the other side there’s an opportunity to create new markets. It’s figuring out how to translate art and music into finance. And a lot of that has to do with artists coming together – whether it’s R&B, jazz etc. Michael Tozzi told me that whoever did the ratings for the smooth jazz network used a really faulty system, because they were recording the ratings far below what people are supporting. And now they’re starting to realize that, because people are still coming to concerts, and you figure (the average couple spends) $50 per ticket plus dinner, parking, hotel stay, and CD purchases, and spends (approximately) $300-400. So they are now recognizing that they threw the smooth jazz formula “into the tank” prematurely. Now, Jannah is also one of my faves on the project, along with Give It All We’ve Got featuring Andrea Wallace. And I am simply in love with Signature, which features a fave – Mr. Frank McComb. Ooh, and one other cool fact I learned from Mr. Najee about the album – a lot of the songs on You, Me and Forever are the first take! You can click the name links for iTunes and Amazon to check out and purchase You, Me and Forever – and stop back and let me know what your favorites are MMT fam! 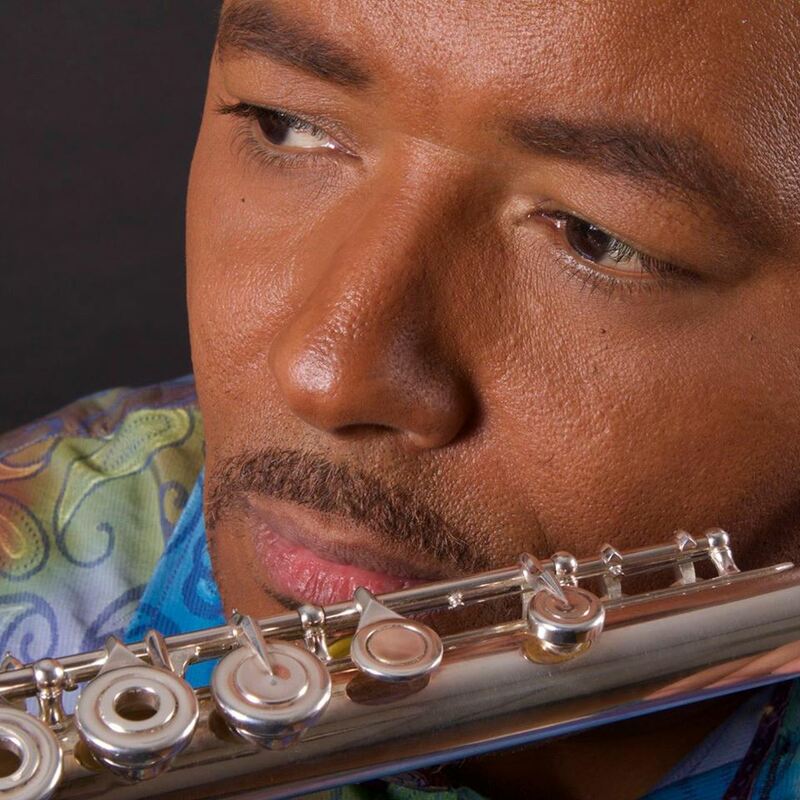 You can also get more information about Najee and the project – including his tour schedule – at his official website here and social media sites on Facebook, Twitter and Instagram.